Probably the most popular seaside resort on the Orihuela Costa, Playa Flamenca has much to offer both holidaymakers and permanent residents. 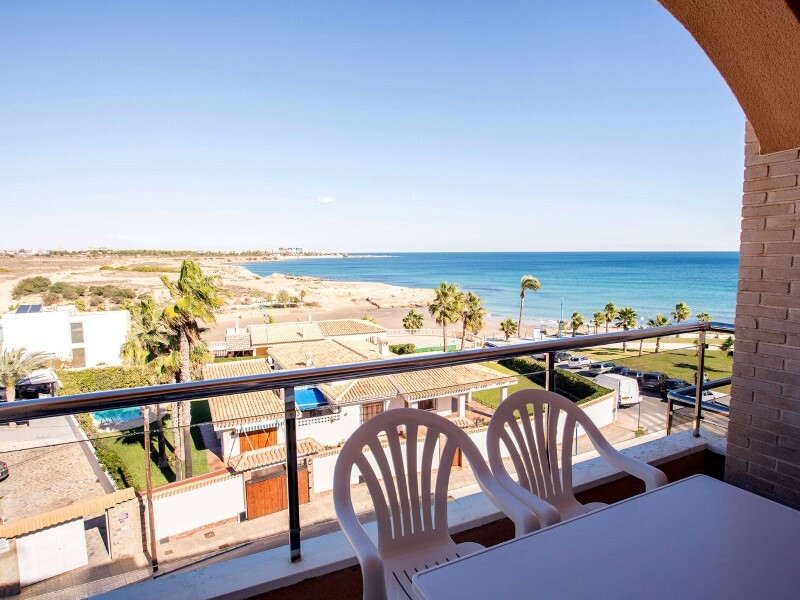 Flamenca beach is regularly awarded Blue Flag status and has a picturesque coastal walkway joining it to the neighbouring resorts of Cabo Roig and Punta Prima. 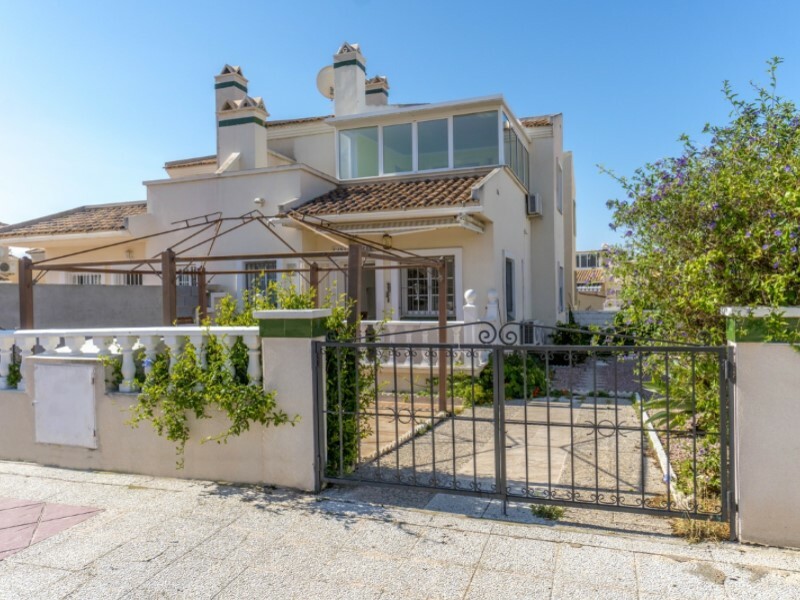 There is a popular Saturday market and within walking distance is the famous La Zenia Boulevard and many other commercial centres, all offering a good selection of shops, bars and restaurants.